"Make your business a true reflection of yourself… It certainly helps to show up at the top of a search engine, but if your website and your story are not compelling, or your web presence doesn’t feel authentic, people will move on." 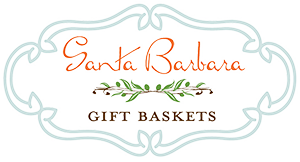 Santa Barbara Gift Basket designs unique gifts featuring the finest gourmet food, wine and craft beers from the Santa Barbara area. 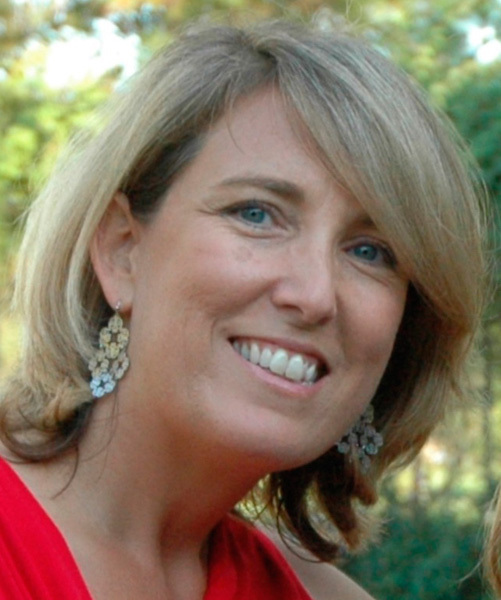 Anne and her husband founded the company for Anne to run in 2007. They specialize in designing custom corporate gifts that combine our client's branded or personal items with local goodies to create memorable gifts that truly represent them. They recently opened a showroom and tasting room in Old Town Goleta. And with the Foodback Holiday Basket, they donate $25 from each basket to the Foodback of Santa Barbara.